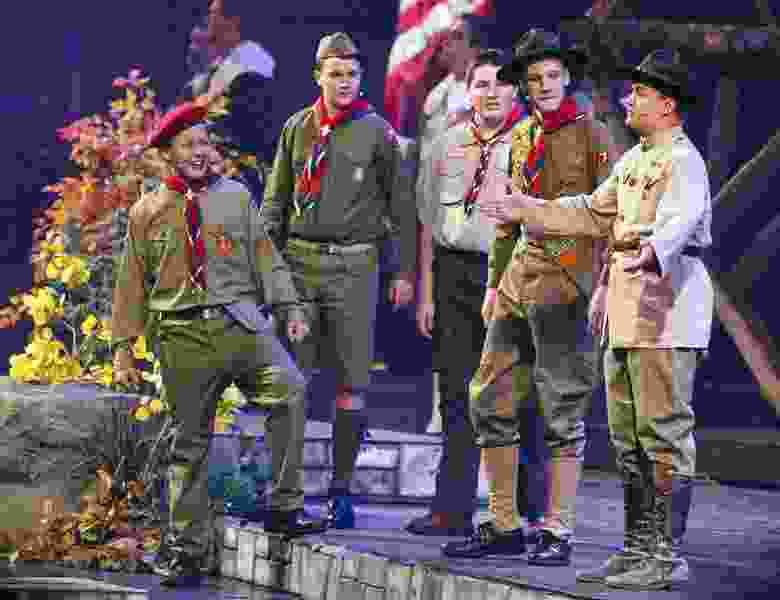 Leah Hogsten | The Salt Lake Tribune The Church of Jesus Christ of Latter-day Saints and the Boy Scouts of America presented an original stage production about the history and values of Scouting. "A Century of Honor" commemorating the 100-year partnership between the LDS Church and the BSA, Tuesday, Oct. 29, 2014, at the Conference Center. The program will featured multiple choirs, historical reenactment, dynamic set design, and multiple special effects drawing upon the skills and outdoor experiences that are hallmarks of Scouting. Love it or hate it, Scouting was an inescapable part of Mormon boyhood in America. Pinewood derbies. Blue and Gold Banquets. Merit badges. Pins and sashes. Eagle projects. Jamborees and High Adventure Camps. Old Glory planted on neighborhood lawns and Friends of Scouting’s seemingly endless pitches for money. On Tuesday, The Church of Jesus Christ of Latter-day Saints announced that, by 2020, it would be severing its centurylong relationship with the Boy Scouts of America. Unless they choose otherwise, future generations of Mormon boys will not be repeating the Scout Oath, spending a week fighting bugs at Scout camps or earning that last merit badge. Ironically, the church is bailing on Scouting just as the group is becoming more welcoming — first admitting gay boys, then gay adult leaders and, finally, girls. The split with Scouts was hardly unexpected — the church has said for several years it is working on a youth undertaking to “better meet its global needs” — but the finality did surprise some Mormons as well as trigger endless social media debates and reflections on positive and negative experiences with the historic organization. Some called Scouting “life-changing” and “character-building” for teaching outdoor skills such as hiking, map reading and fire building, while others countered with tales of crushing self-esteem when they couldn’t pass a mandatory swim test or tie a clove hitch. Though some see the change as driven by the BSA’s embrace of gays and girls, the catalyst for the split was more about Mormonism’s stepped-up globalization. The church linked up with Scouting in the early 20th century at a time it had “a great deal of optimism about becoming part of America,” said Mormon historian Matthew Bowman. It can also, he said, adopt a more evenhanded approach to raising up Mormon girls and boys. 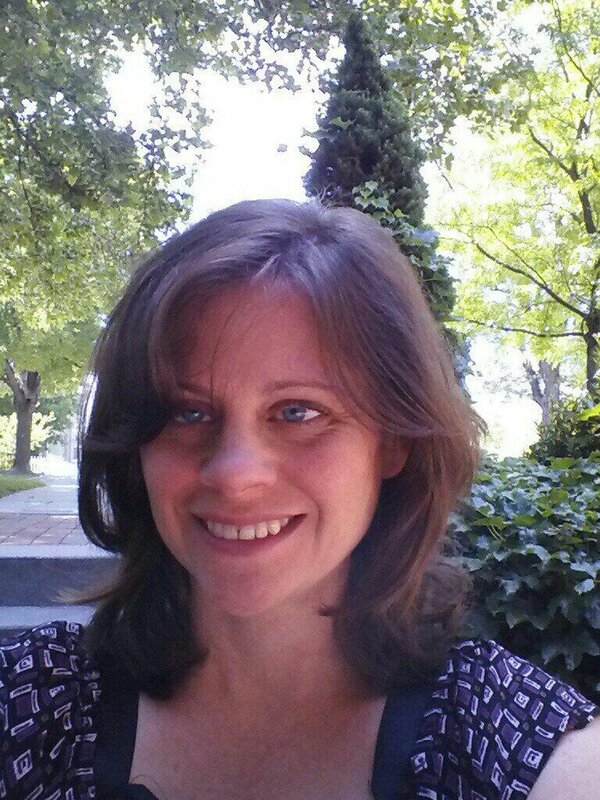 April Young Bennett, a writer and podcaster with Exponent II, a magazine for Mormon women, applauds the move. Bennett does hope the church’s new approach will provide more “funding and staffing” equity between the boys’ and girls’ activities. In the past, Boy Scouts received a much larger portion of a congregation’s budget than the girls did. Now, minus its BSA financial obligations, the church should have more money to steer toward its youths. The church paid to register all Mormon boys (even the inactive ones) in a troop as well as all adult leaders. It covered the cost of permits for some outings. Parents coughed up cash for pricey uniforms, badges and fundraisers. Several LDS feminists were encouraged by the church’s statement about the new initiative, which lists the girls ahead of their male counterparts. 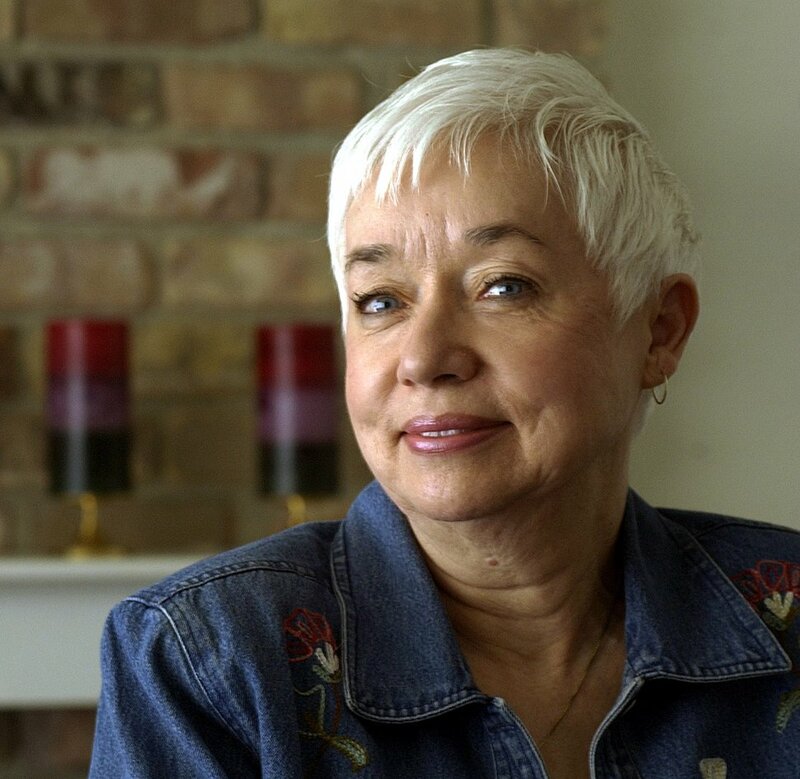 Well-known writer and activist Carol Lynn Pearson noted especially the use of “daughters and sons of God,” with the girls coming first. Kristine Haglund, former editor of Dialogue: A Journal of Mormon Thought, agreed. When the LDS Church dropped the minimum age for female missionaries from 21 to 19, a flood of Mormon women applied to go, dramatically boosting their percentage of the overall proselytizing force. For her part, Haglund is cautiously optimistic.